Our pharmaceutical product packaging is custom designed to meet the specific requirements of each client. Our policies and procedures will make sure to adhere to your requirements by utilizing inspections throughout every process during manufacturing. When you order pharmaceutical product packaging from General Converting, your expectations will be exceeded and your pharmaceutical product packaging will delivered on time and on budget. If for any reason you have any questions or comments about our pharmaceutical product packaging, feel free to give us a call at 630-378-9800 or fill out the form to the right and a representative will respond shortly. The quality of our pharmaceutical product packaging is of the best in the industry. Our team of professionals understand that you expect nothing but perfection and they deliver that on time, every time. Our graphics and text are clear, sharp and instantly distinguishable. The SBS paperboard used provides a clean, crisp, defect-free appearance for each of our folding cartons. Folding cartons for pharmaceutical product packaging need to be strong enough to offer protection while keeping the qualities of cleanliness, clarity and reliability to represent the products they contain. Whatever your sampling and quality requirements may be, General Converting can meet them. 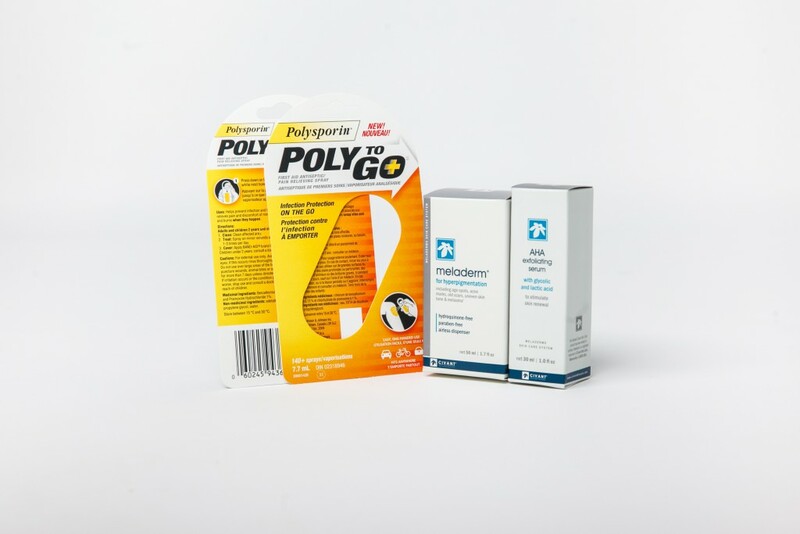 General Converting tries to keep our pharmaceutical product packaging affordable compared to our competitors without compromising the integrity of the packaging itself. Our team of experienced professionals can assist in design suggestions if you are not exactly sure what you need. Our expertise and cutting edge technology will be able to deliver the goods.